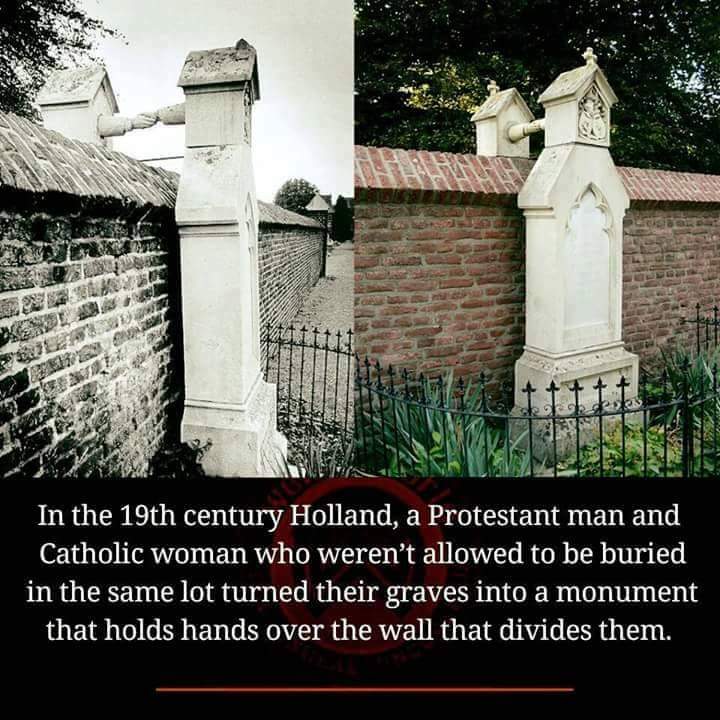 If he can break the hostility between Jew and Gentile, he can break every barrier. The next is a common code of conduct while bearing witness. Since in all world religions some version of the Golden Rule is central to their moral code, I have argued in Allah: A Christian Response that it should serve as the basis for an ethics of witness. In the version Jesus gave it, the Golden Rule is universal in application: “In everything, do to others as you would have them do to you” (Matthew 7:12). “Everything” includes witness. (2) as you bear witness to your own religion, be prepared to let others witness to you. The two rules don’t state everything we need to know about the shape of responsible witness, but they do invite us to discern what it means to relate appropriately to another person whose claim to respect equals ours. Consider the analogy of a puzzle. When each puzzle piece is properly positioned in relation to the other pieces, the puzzle is assembled. The net effect? We see the entire picture . It’s the same way with Christ and His church. The highest purpose of the church meeting, then , is to make the invisible Christ visible through His body. Put another way, we gather together to reassemble the Lord Jesus Christ on the earth. When this happens, not only is Christ glorified in His saints, and not only is each member edified, but something is also registered in unseen realms: Principalities and powers in heavenly places are shamed. 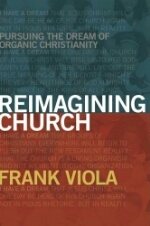 Frank Viola, Reimagining Church, Kindle edition. 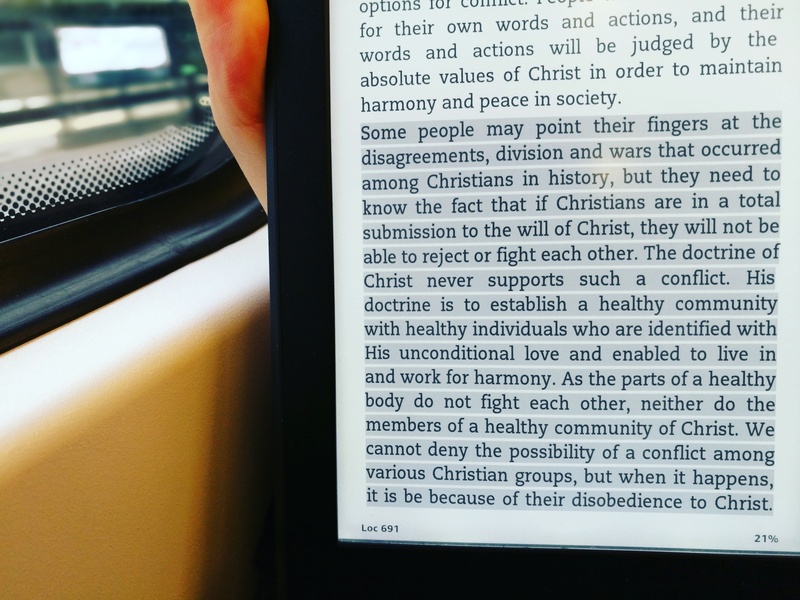 The most important aspect when I read a book about ministry is to understand if the author is actually involved in ministry (of course…), to understand his heart and taste his honesty. 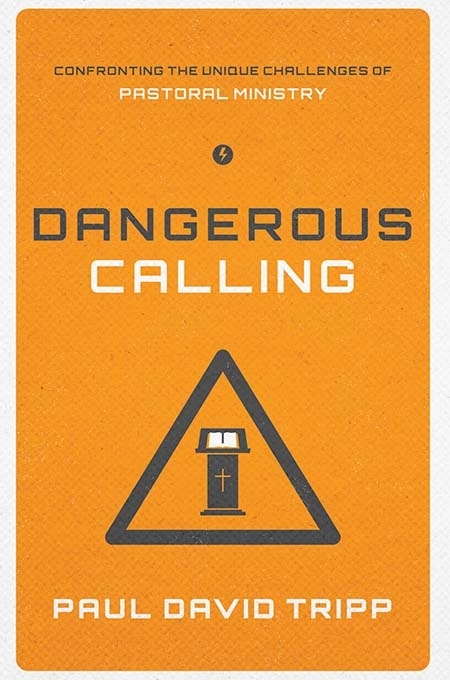 Dangerous Calling is soaked with confessions. Paul Tripp’s confessions, and so many tragedies from the ministry field. Inspired title, Dangerous. Paul knows the problem. If you are preparing for ministry or you are involved in ministry, you can certainly understand that he was and he still is in your shoes. He’s sharing humbling and embarrassing things that most of us tend to hide. He examines his heart and motivations in ministry and invites you to walk in his steps, constantly asking himself, how is the Gospel of Jesus Christ forming the heart of the pastor and his ministry local culture. Undoubtedly, if you do not understand the ministry as it was designed by God, you are in a dangerous place. If the work of God and not God Himself is the main motivation, you are in a dangerous place. The pastor must be enthralled by, in awe of—can I say it: in love with—his Redeemer so that everything he thinks, desires, chooses, decides, says, and does is propelled by love for Christ and the security of rest in the love of Christ. He must be regularly exposed, humbled, assured, and given rest by the grace of his Redeemer. His heart needs to be tenderized day after day by his communion with Christ so that he becomes a tender, loving, patient, forgiving, encouraging, and giving servant leader. His meditation on Christ—his presence, his promises, and his provisions—must not be overwhelmed by his meditation on how to make his ministry work. You can feel the love for those who are involved in God’s work and also his pain for the unhealthy pastoral culture that anyone can identify today. The only remedy is Christ. Olympic Snowboarder Finds Her Identity in Christ… not in Medals! Umple-ţi inima de El. E duminică. Un mesaj de C J Mahaney.